This Willow Smith photo might contain 잘 입고 사람, 정장, 바지 정장, 잘 차려 입은 사람, 양복, pantsuit, 선글라스, 어두운 안경, 그늘, 신사복, and 비즈니스 정장. i love ray ray he sooooooooooooo cute!!!!!!!!!!!!!!!!!!!!!!!!!!!!!!!!!!!!!!­!!!­!!!­!!!­!!!­!!!­!!!­!!!­!!!­!!!­!!!­!!!­!!!­!!!­!!!­!!!­!!!­!!!­!!!­!!!­!!!­!!!­!!! 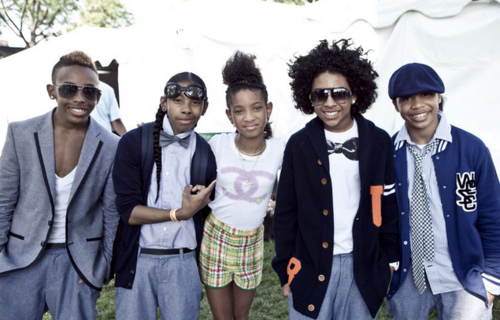 wheres ray rays other hand?? ?